Look out for the scarecrows! They’re here… Everywhere you turn, another one appears in front of you, grinning, leering… well, actually, offering a friendly smile. 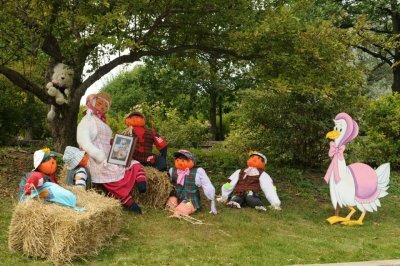 After all, the theme of this year’s Meaford Scarecrow Invasion is “Nursery Rhymes”, so the straw-stuffed invaders are less likely to scare than to charm. But as next Friday’s Scarecrow Parade draws nearer, the scarecrows have truly taken over the town. Begun as a small downtown promotional event back in 1996, the Scarecrow Invasion now attracts an estimated 5,000 visitors each year. Last year, CityTV’s Breakfast Television showed up, and earlier this year, the Scarecrow Invasion and Family Festival Volunteers were honoured with the June Callwood Outstanding Achievement Award for Volunteerism. 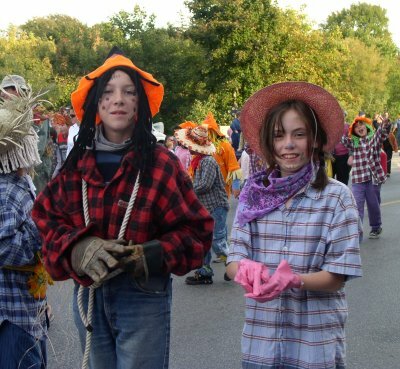 In 2002, Meaford actually made a bid for the Guinness Book of World Records, more than doubling the previous record – held by a town in Portugal – for largest number of scarecrows in one community. But believe it or not, a small town near Ottawa squeaked by to beat us out. Of course, the first weekend in October is also Apple Harvest Craft Show weekend, so we’ll find out some more about that next week. Maybe there’s something in the breeze off Georgian Bay, or there’s some kind of subterranean energy in the property lying between the water and the Meaford Golf Club. 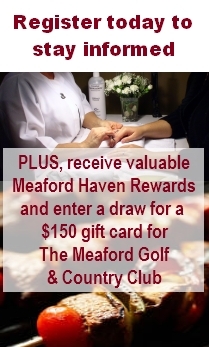 But after a recent encounter, it’s beginning to seem as if the Meaford Haven property was destined to become a retirement community that will enrich all the stages of your retired life, from active retirement to the days when you need more care and attention. Last week, we bumped into Gunter Neumann on the street and got to chatting about the concept behind Meaford Haven. 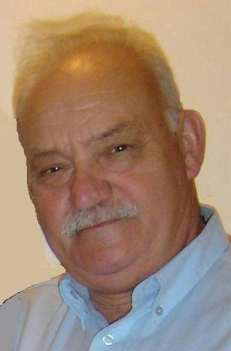 Now, Gunter has been involved in Meaford politics, business and civic efforts for years. In addition to his artistic and organizational work for various causes, he spearheaded a strategic plan process some years ago, which concluded that Meaford’s location, amenities, and natural beauty gave it great potential to be a wellness destination. More recently, during a time when the Municipality was going through an Economic Development process, he had an inspiration. When the large property between the golf course and Highway 26 came up for sale, Gunter hiked the property and had visions of it becoming a “retirement, apartment, condominium and nursing home” community, recommending that a committee be struck to attempt to attract interest in such a venture. Well, Gunter’s suggestion didn’t raise a lot of interest at the time from the players involved. But as it turned out, his vision was shared. Today, a few years down the road, Meaford Haven is poised to become Ontario’s first Three Seasons Community. Time for an apple lesson. With the harvest upon us, you’ll discover more varieties of apples for sale in Meaford than you might have even known existed. 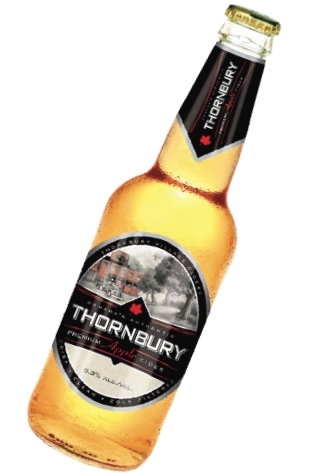 Here are some popular local favourites. McIntosh – The popular “Mac” is celebrating its 200th birthday this year. Back in 1811, a Scottish immigrant named John McIntosh was clearing his Eastern Ontario farm when he discovered a number of seedling apple trees. He tranplanted them, but only one survived. 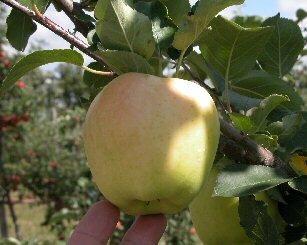 Carefully nurtured, that single tree spawned one of the most popular apple varieties in the world. Macs make up about 40 percent of the local harvest. Northern Spy – Next most predominant in the Georgian Bay area, the Spy is first choice for pie fillings and apple sauce. 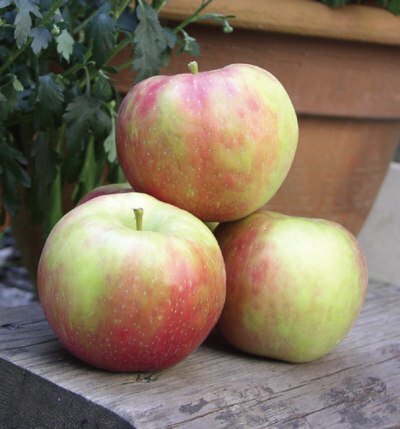 Empire – A cross between the McIntosh and Red Delicious, this slightly tart variety is juicy, firm and crisp, and makes great applesauce. Gala – The yellow-orange fruit set off by a red blush is a great picking and eating apple. Cortland – Wonderful for fresh eating, pies and salads. Cortland slices resist browning and stay white in salads. Mildly sweet with white flesh. Ida red – A tart tasting white flesh; best stored until Christmas. Delicious baked, makes a super apple pie, and great fresh eating. 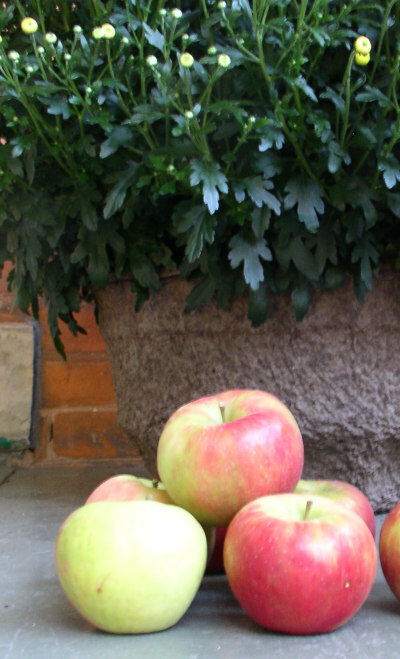 Honeycrisp – Released in 1991, the Honey Crisp is quickly gaining vast favour. Exceptionally crisp, pale, yellow flesh with just a hint of tartness. Amazing eating, but also excellent for cooking. She’s been a fixture of Meaford as long as we’ve been here, but it turns out that Grace Lambe (fondly referred to as Grandma Lambe) only took over the business named after her mother-in-law the year before we arrived. And it was only a few years before that that an excess of peaches prompted Grace to whip up a bunch of peach pies. “I didn’t want to waste them,” she told Adrian Brijbassi a few weeks back, “so I made the pies and put them out on a stand and they sold. To think, from that came this business.” To begin with, Grace baked the pies and Mabel oversaw the apple sales, and the business quickly grew. Today the family business serves locals and hungry tourists (busloads, sometimes!) drawn by its wares. Brijbassi’s story taught me a couple of things about the popular (and oft-visited by us) fruit, vegetable, fresh-baking, and more-stand just down the road. And this video will give you another “taste” of what’s to offer. 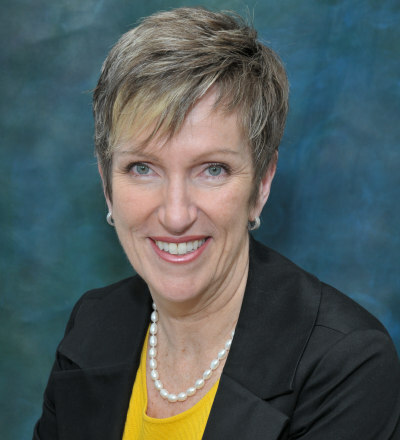 Renee Blanchette's service helps retirees organize their lives and belongings as they downsize. Courses for retirees looking to right-size their belongings are cropping up, too. Last weekend, the Toronto Star described how Elizabeth Flavelle and David Windeyer are enjoying their retirement more now that they’ve downsized from their long-time house. In the article, called “Downsized and free of all that stuff that cluttered their lives”, Ellen Moorhouse writes that their “journey started with a Toronto District School Board course on downsizing, offered by real estate agent Lynn Tribbling… Downsizing Strategies for Success (course number 46336)” Learn more at www.learn4life.ca.